Traditional, Contemporary, Transitional, Formal, Casual, or anything in between, we have it. Our intention is to provide the region with the finest collection of responsibly priced Persian and Oriental rugs in the industry. We will do this while providing an unmatched commitment to service and the lowest prices guaranteed. 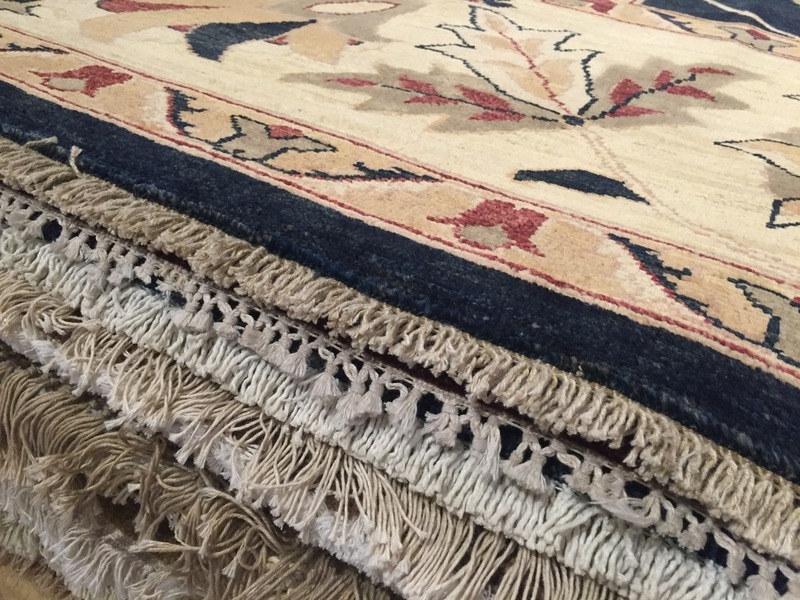 What to look for when buying an Oriental Rug. Visit our showroom located in the Strip.